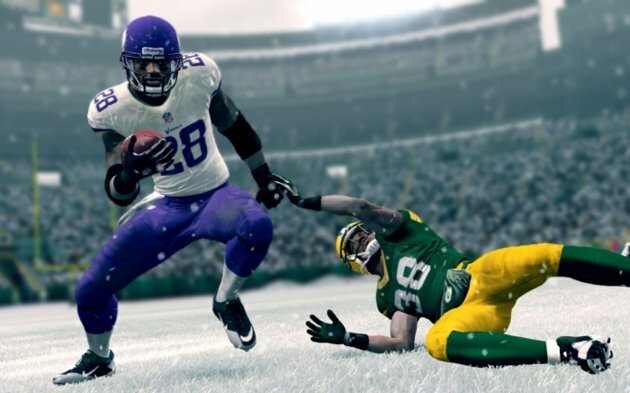 Madden NFL 25 might not be performing quite as well as last year’s game, but it’s still strong enough to lead the video game industry to a major comeback. Video game software retail sales in August were up 21 percent compared to a year ago, according to The NPD Group — the first time the industry has shown a year-over-year increase since October of 2011 (excluding January 2013, which had an extra week of reporting). Brick and mortar sales of video games came in at $305 million, an improvement of better than $55 million. The boost was even bigger than Wall Street analysts were expecting.